Late summer is the perfect time to catch up with San Diego. 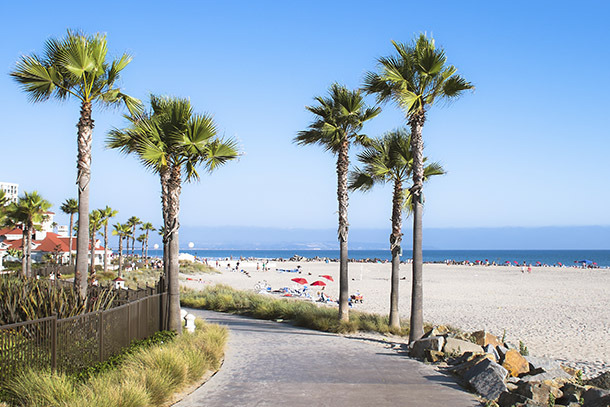 The ultimate sunny California destination has recently debuted new developments and hotel upgrades, and we’re checking out all that’s new and great about the beachy gem. Join us throughout the weekend on Instagram and Twitter for updates, pics, and videos of our San Diego discoveries.